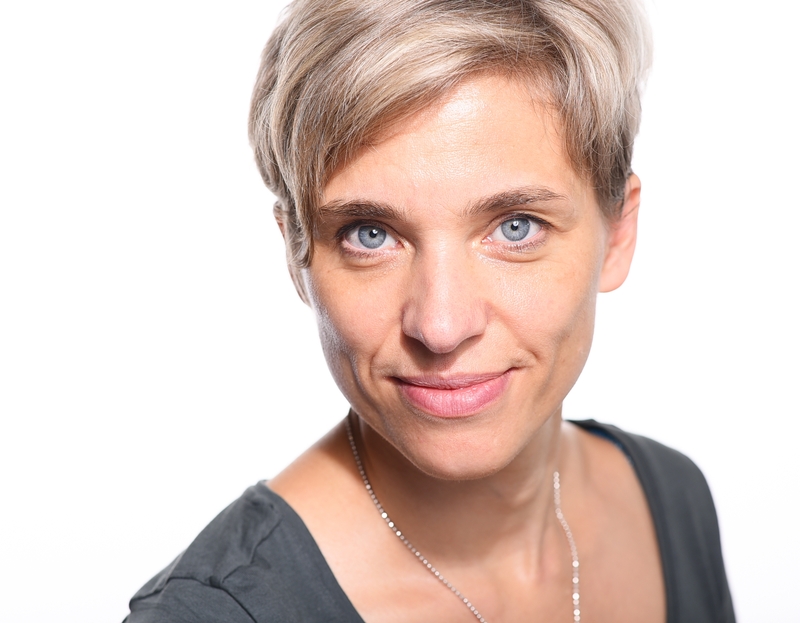 Dr. Bente Scheller became the director of the Heinrich Böll Foundation's Middle East office in Beirut in 2012, a position she took after directing the foundation's Afghanistan office in Kabul between 2008 and 2012. She holds a doctorate in political science at Freie Universität Berlin and specializes in Foreign and Security Policy. From 2002 to 2004 she worked at the German Embassy in Damascus, Syria. Later she took over the Berlin Aspen Institute's Syria program. Dr. Scheller is Associate Fellow at the International Centre for the Study of Radicalisation at King's College, London. In November 2013, her book "The Wisdom of Syria's Waiting Game. Foreign Policy under the Assad" has been published in London. Republished in English: Winning the power of information. How Assad defines the facts. The 23rd session of the Conference of the Parties (COP 23) to the UN Convention on Climate Change (UNFCCC) is taking place from 6 to 17 November 2017 at the headquarters of the UNFCCC Secretariat in Bonn, Germany. The conference will be convened under the Presidency of Fiji. Delegates from the Heinrich Boell Stiftung Offices worldwide and their partners are represented in the COP 23. The Heinrich Boell Stiftung, MENA Beirut office has supported journalists from the region to travel and report on the conference from Bonn. The following web-dossier includes media coverage of the Bonn Climate Change Conference from delegates and journalists in English, French and Arabic. BERLIN – If there are any geologists in millions of years, they will easily be able to pinpoint the start of the so-called Anthropocene – the geological age during which humans became the dominant influence on our planet’s environment. Wherever they look, they will find clear evidence of its onset, in the form of plastic waste. Our YouTube Channel is now online! The Middle East Office of the Heinrich Böll Foundation supports the production of short and long feature films and documentaries that explore topics of immediate interest for the Lebanese, Syrian and Iraqi societies. Our key topics are ecology and sustainability, statehood and participation, conflicts and international politics, culture and dialogue. All films supported by the foundation are available with English subtitles. They can be obtained for public and private screenings as hard copies (DVD/Blu-ray/DCP), as digital files or through streaming access. Who tolerates whom? Who is "we" and who are "the others"? How private or public can/must love be lived? A Cinematic Intervention by director Angelina Maccarone and writer Carolin Emcke on equal rights for LGBTI.